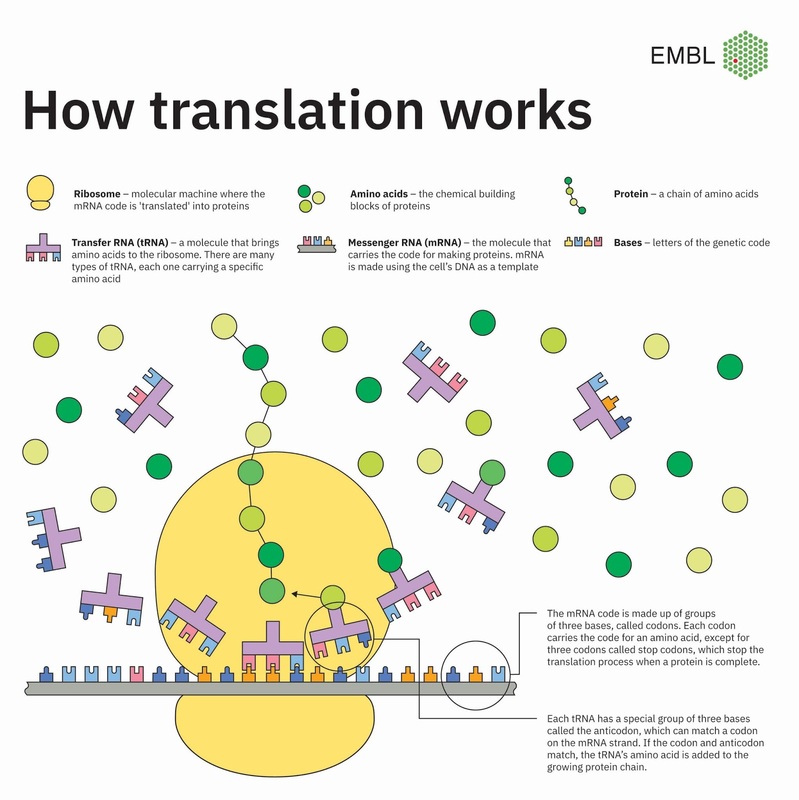 Scientists have engineered the process of translation into a designer organelle in a living mammalian cell in an article by Science Daily. This technique was used to make an organelle, with no membrane, that can build proteins from natural and synthetic amino acids that would carry a new functionality. This will allow scientists to study and control cellular function in more detail. The development of designer organelles could be one way to allow foreign pathways to be controlled within eukaryotic biotechnology. 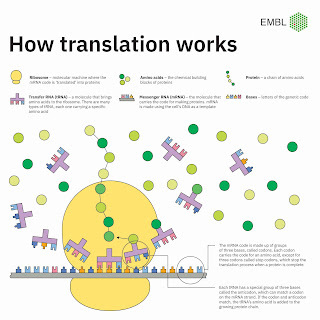 Right now the tool is being used to engineer transcription but may also be able to engineer transcription and post translational modifications in the future. This could lead to the creation of new types of organelles. Translation is such a complex process so I find it absolutely incredible that scientists were able to engineer it. I believe that this discovery is a huge step towards molecular engineering and the ability to better grasp the function of cells better.